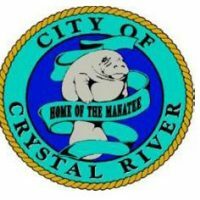 Community Food Bank of Citrus county Donation Match! 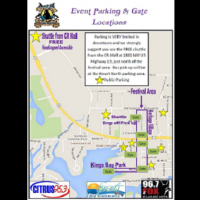 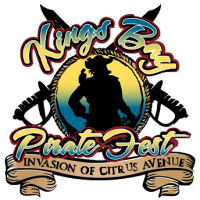 Kings Bay Pirate Fest Treasured Parking Map! 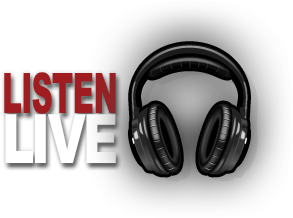 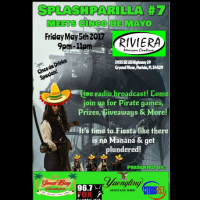 Live on Location River Ranch Bar & Grill! 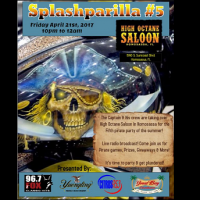 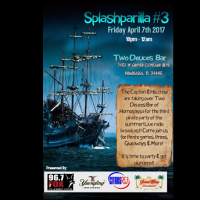 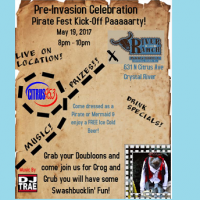 Live on Location – Splashparilla #3 at Two Deuces Bar in Homosassa!